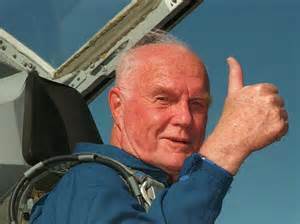 "Godspeed, John Glenn," radioed backup-pilot Scott Carpenter from the blockhouse as the rockets fired up on February 20, 1962. 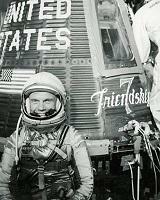 Astronaut John Glenn piloted Friendship 7, America's first mission to orbit the earth. 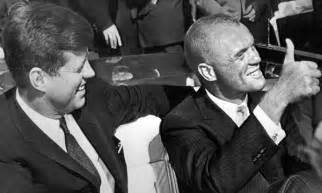 "Space is there and we're going to climb it, and the moon and planets are there and new hopes for knowledge and peace are there. And, therefore, as we set sail we ask God's blessing on the most hazardous and dangerous and greatest adventure on which man has ever embarked." 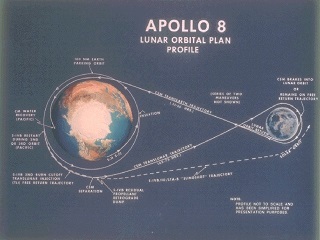 The first mission to fly around the moon was Apollo 8 in 1968. 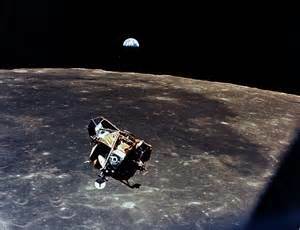 The tiniest mistake would have sent them crashing into the moon's surface or plummeting off into endless space. 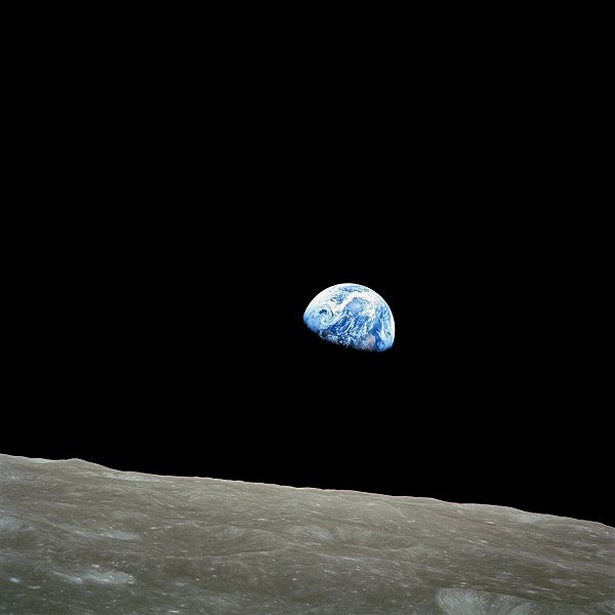 As they successfully went into lunar orbit, astronaut William Anders snapped the famous Earthrise photo that was printed in LIFE Magazine. 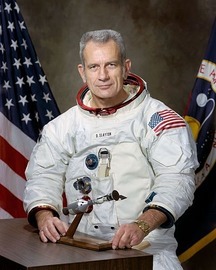 "We are now approaching Lunar sunrise. 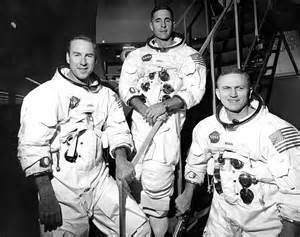 And for all the people back on Earth, the crew of Apollo 8 has a message that we would like to send to you. And God called the firmament Heaven. 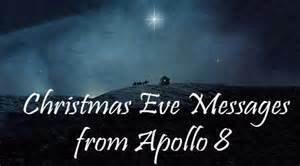 And the evening and the morning were the second day ..."
"And from the crew of Apollo 8, we close with good night, good luck, a Merry Christmas, and God bless all of you - all of you on the good Earth." 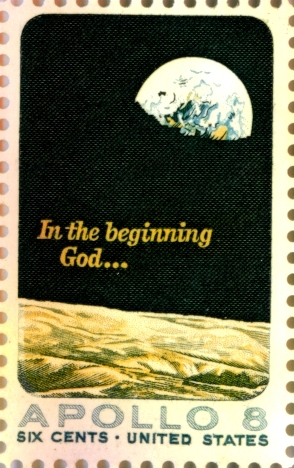 "I had an enormous feeling that there had to be a power greater than any of us - that there was a God, that there was indeed a beginning." 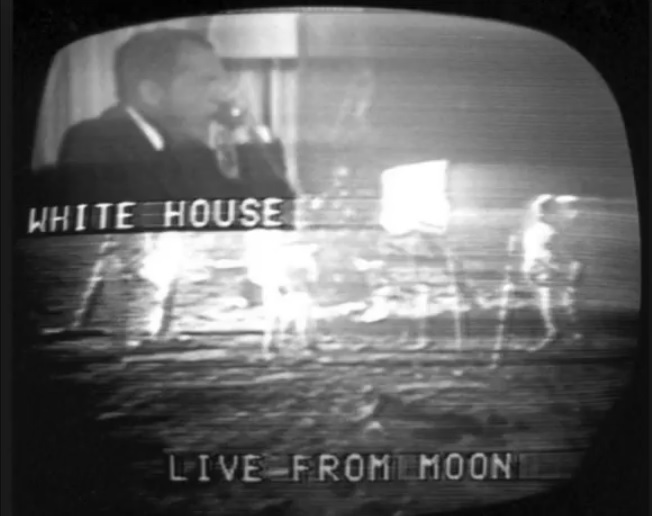 I call upon all of our people ... to join in prayer for the successful conclusion of Apollo 11's mission." 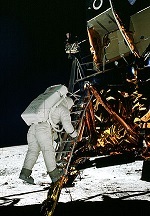 On July 20, 1969, Astronauts Neil Armstrong and Buzz Aldrin, landed their lunar module, the Eagle. 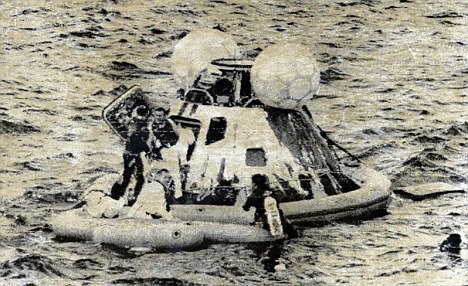 They spent a total of 21 hours and 37 minutes on the moon's surface before redocking with the command ship Columbia. 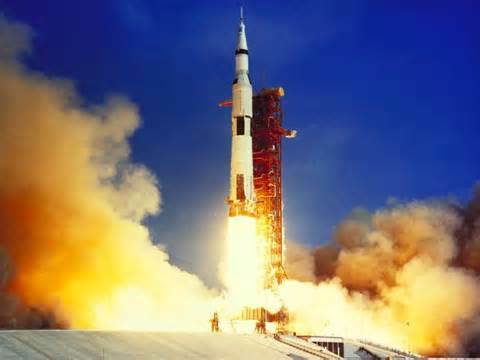 For one priceless moment in the whole history of man all the people on this earth are truly one ... one in our prayers that you will return safely to earth." ... I think it would be very appropriate if Chaplain Piirto, the Chaplain of this ship, were to offer a prayer of thanksgiving." 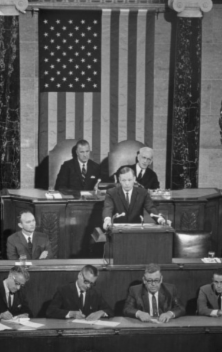 "To those of you who have advocated looking high we owe our sincere gratitude, for you have granted us the opportunity to see some of the grandest views of the Creator." 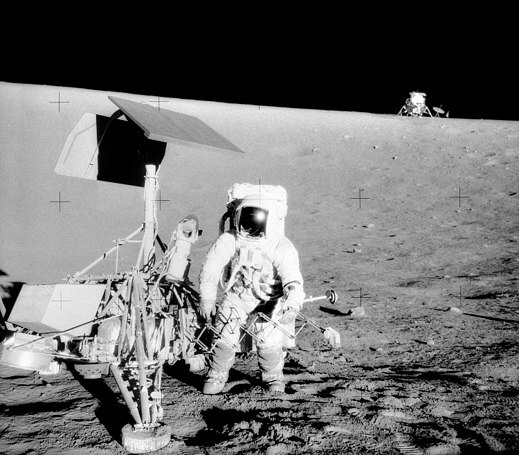 Apollo 12 Astronauts Charles "Pete" Conrad and Alan Bean walked on the moon for 31 hours. 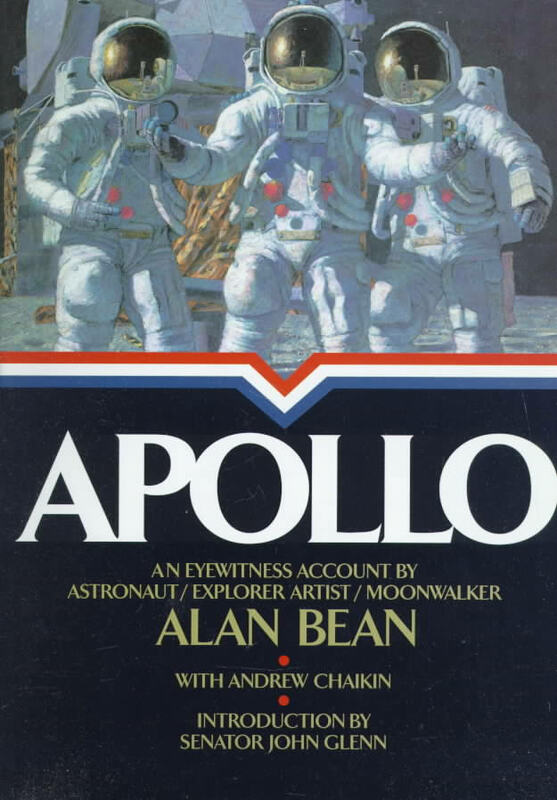 Alan Bean later became an artist. 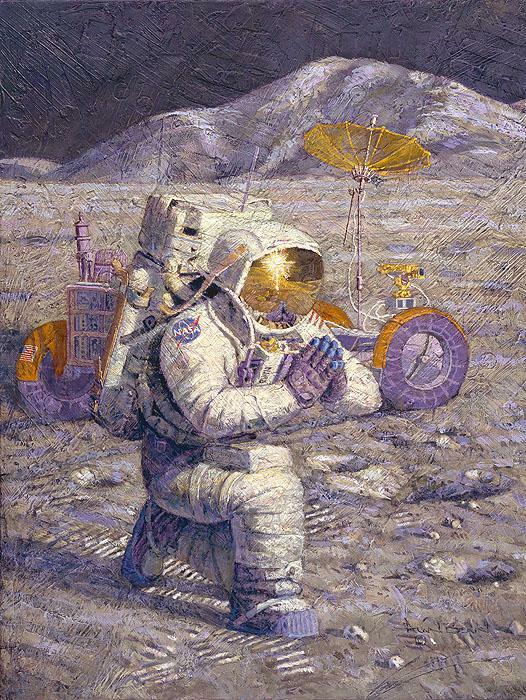 One of his painting is of an astronaut kneeling in prayer on the moon, titled "We Came in Peace for All Mankind." 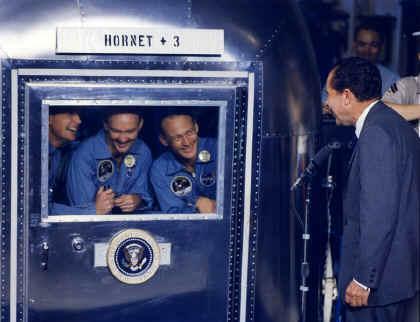 Apollo 13 had an oxygen tank explode, irreparably damaging the craft, President Nixon called the nation to pray. 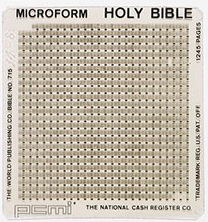 On the Apollo 14 mission, February 6, 1971, Astronauts Edgar Mitchell and Alan Shepard left a tiny microfilm copy of the King James Bible aboard the lunar module Antares on the moon's Fra Mauro highlands. 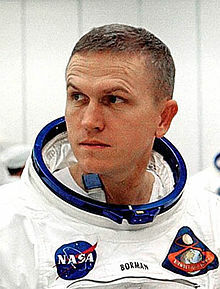 "As we got farther and farther away it diminished in size. Finally it shrank to the size of a marble, the most beautiful marble you can imagine. That beautiful, warm, living object looked so fragile, so delicate, that if you touched it with a finger it would crumble and fall apart. Seeing this has to change a man, has to make a man appreciate the creation of God and the love of God." 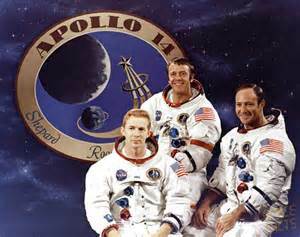 Apollo 12 Astronaut Alan Bean described Apollo 15 Astronauts Jim Irwin and Dave Scott. 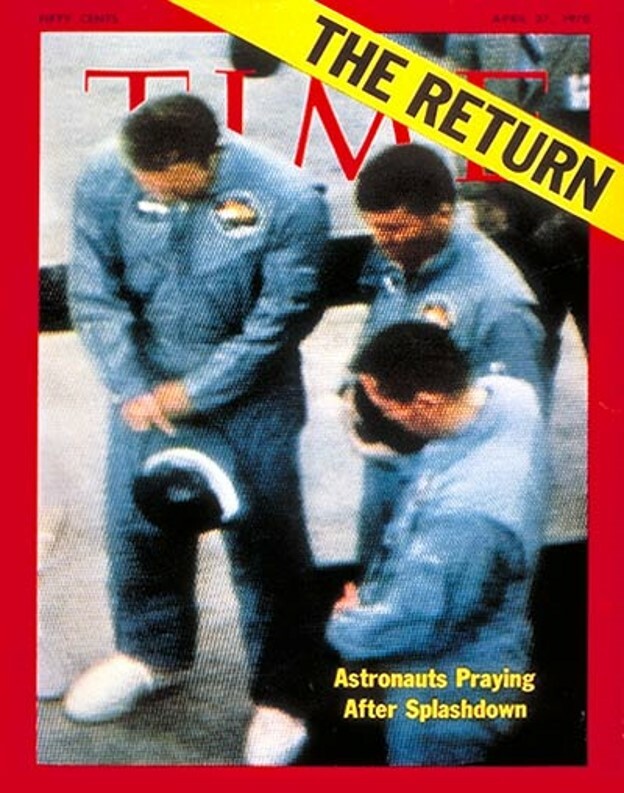 “Jim Irwin was one of my favorite astronauts ... Jim was, unexpectedly, more religious than most of us realized. 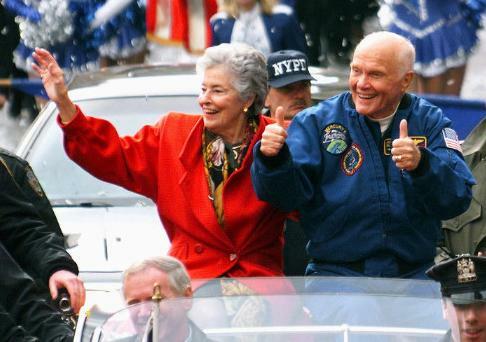 "Jim would later say, 'I was aware on the Moon that thousands of people on Earth were praying for the success of our mission. 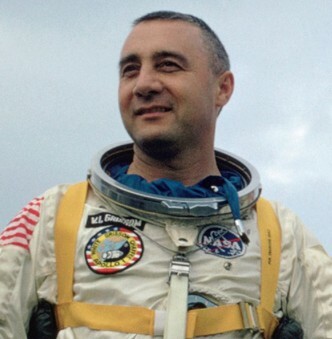 The hours I spent on the Moon were the most thrilling of my life. Not because I was there but because I could feel the presence of God. 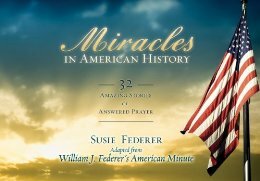 There were times I was filled with new challenges and help from God was immediate.'" 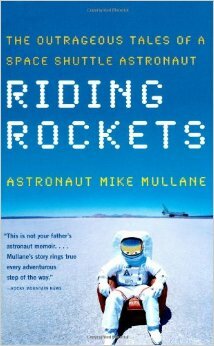 "Dave and Jim journeyed into space as test pilot astronauts and most of us returned the same way. But Jim changed outwardly. "I didn't need a Bible to talk to God. I prayed for my family. I prayed for myself. I prayed I wouldn't blow up and then I prayed harder that I wouldn't screw up." 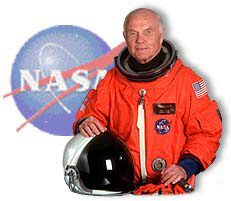 On October 28, 1998, Astronaut John Glenn flew aboard the Space Shuttle Discovery. 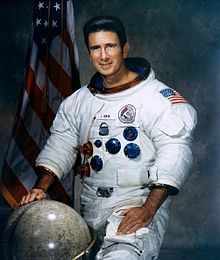 At age 77, he was the oldest person to go into space - 36 years after he had been the first American to orbit the earth in 1962. 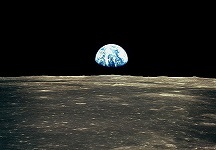 "To look out at this kind of creation and not believe in God is to me impossible. It just strengthens my faith. I wish there were words to describe what it's like." 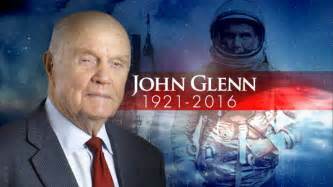 John Glenn died December 8, 2016, at the age of 95. 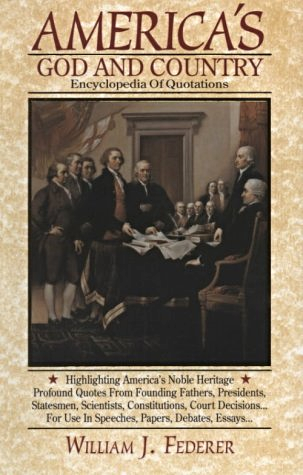 The next day, the Wall Street Journal printed Tom Wolfe's article "The Faith of John Glen." 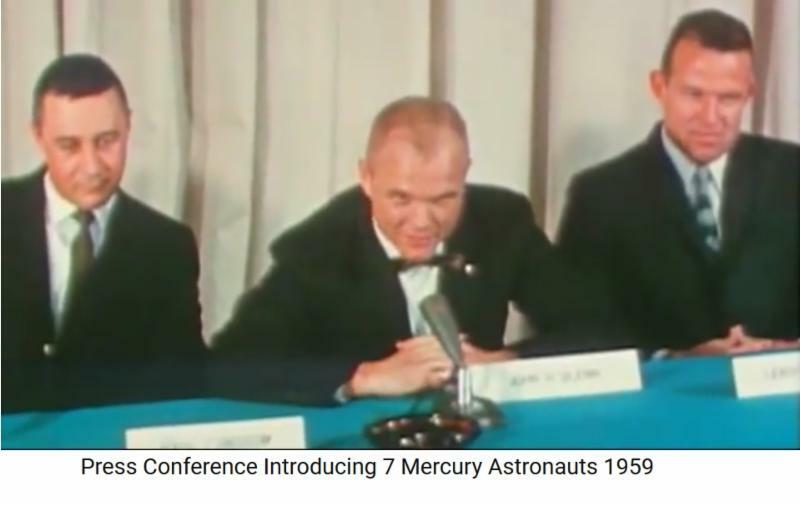 The article shared shared John Glenn's comments at a press conference in Washington, D.C., April 9, 1959, with other NASA's Mercury astronauts: Malcolm S. Carpenter, Leroy G. Cooper, Virgil I. Grissom, Walter M. Schirra, Alan B. Shepard, and Donald K. Slayton. My wife's attitude toward this has been the same as it has been all along through all my flying. If it is what I want to do, she is behind it, and the kids are too, a hundred percent." "I am a Presbyterian ... a Protestant Presbyterian, and I take my religion very seriously, as a matter of fact." 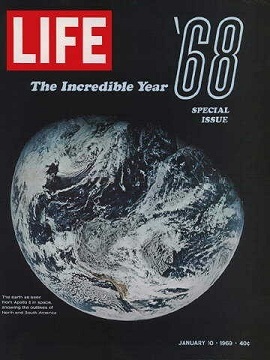 "I was brought up believing that you are placed on Earth here more or less with sort of a 50-50 proposition, and this is what I still believe. We are placed here with certain talents and capabilities. It is up to each of us to use those talents and capabilities as best you can. If you do that, I think there is a power greater than any of us that will place the opportunities in our way, and if we use our talents properly, we will be living the kind of life we should live." "I consider myself religious. I am a Protestant and belong to the Church of Christ. 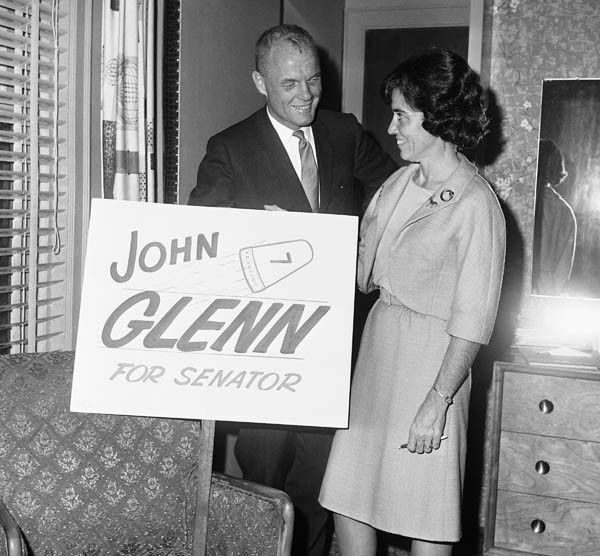 I am not real active in church, as Mr. Glenn is ... but I consider myself a good Christian still." "As far as my religious faith is concerned, I am a Lutheran, and I go to church periodically." 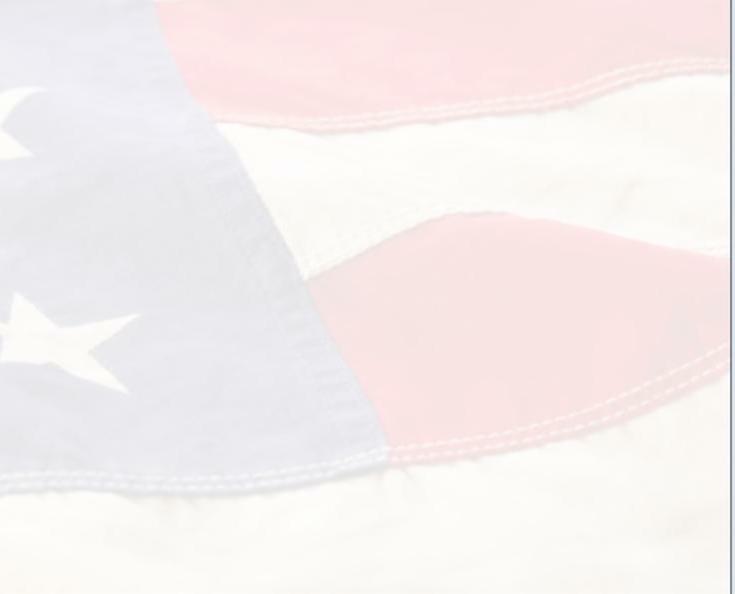 "I still get a lump in my throat when I see the American flag passing by." 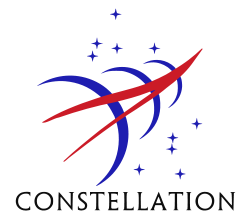 In 2010, NASA's Constellation program was building new rockets and spaceships capable of returning astronauts to the moon, till President Obama canceled it. 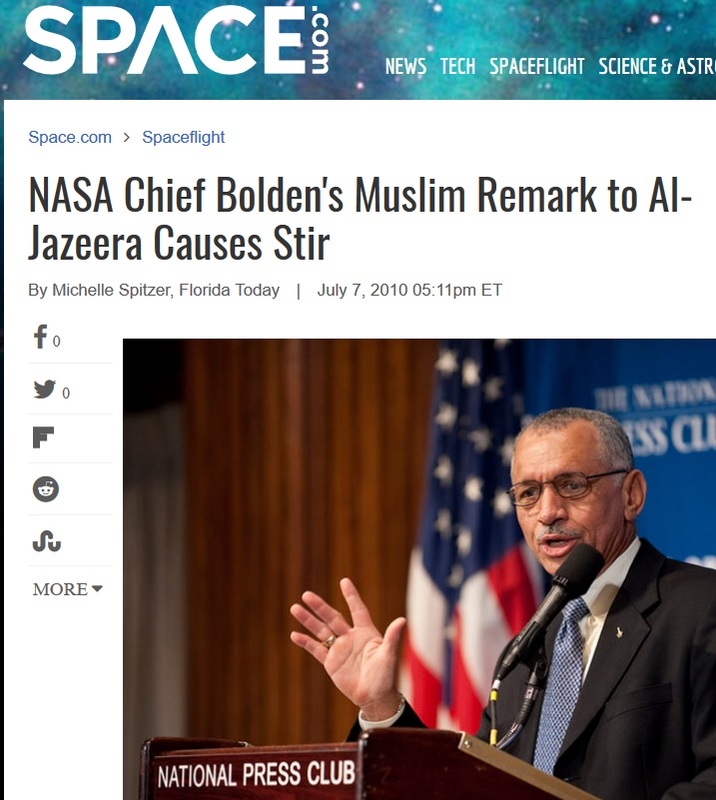 "When I became the NASA administrator... President Obama charged me ... perhaps foremost ... to find a way to reach out to the Muslim world and engage much more with dominantly Muslim nations to help them feel good." 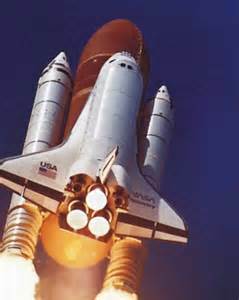 Though government manned space exploration may have moved into a long-term, preparation mode, commercial companies are actively working on near-Earth manned space projects . 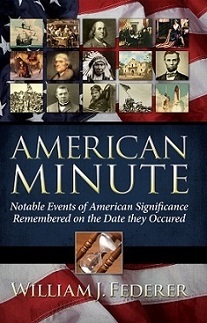 Americans can remember with pride the tremendous achievements of brilliant scientific minds and courageous hearts of those who dared to go into the unknown, and the prayers of the country that bore them up.